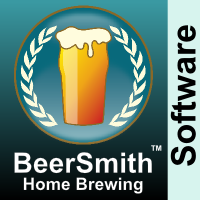 There is a new version – you can purchase a copy of BeerSmith 3 here! We continue to support BeerSmith 2. 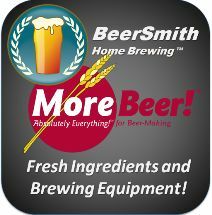 This is a collection of links and support material for users of BeerSmith 2. Order a BeerSmith 2 Key – Yes you can still order BeerSmith 2 if you like!